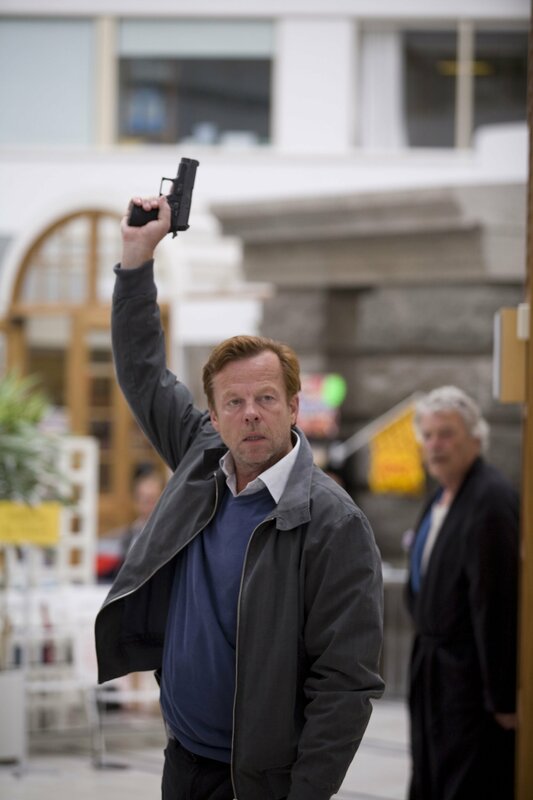 Based on original stories from “The Godfather of Swedish Crime” Henning Mankell, Wallander follows the titular chief inspector Kurt Wallander (Krister Henriksson) as he investigates crimes and solves mysteries in the deceptively dark underbelly of picturesque modern Sweden. "One of the year's best and most provocative thrillers... It's another in a series of first-rate crime dramas from Scandinavia."